Rocky Balboa is one of the most enduring film characters of all time for a very good reason: He speaks his mind, fights from the heart, and has a way about him that wins over everyone from shy pet store dames to hostile crowds in Soviet Russia. Forty-two years after the original Rocky became the little underdog movie that toppled the likes of Network and Taxi Driver to claim the Academy Award for Best Picture, Sylvester Stallone is still bringing gravitas to a role that only he could even begin to play. 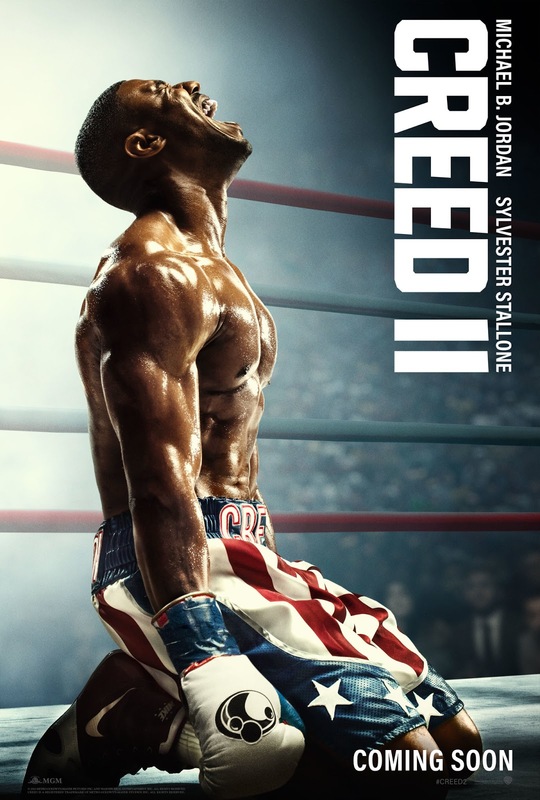 This time out, no one will be screaming at the television and throwing the remote when he doesn't get the Oscar that should've been his three years ago, but I'm happy to report that Creed II is another great chapter in what has quite literally become the performance of a lifetime. 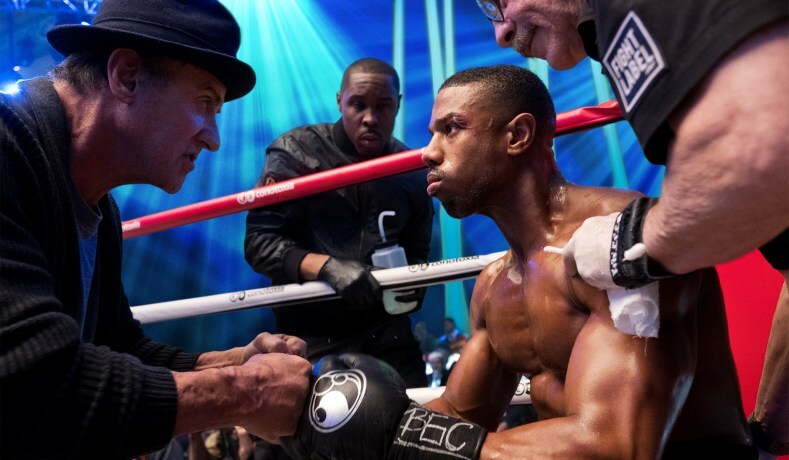 Picking up thirty-three years after the events in Rocky IV and three years after Creed, Adonis (Michael B. Jordan) Creed's life is on the brink of huge change. He's just become the boxing champion of the world, gotten engaged to the love of his life (Tessa Thompson), and is considering uprooting himself from the city he calls home in search of creating his own legacy. Meanwhile, across the Atlantic Ocean in the bleach-bypassed quarries of Ukraine, old pain is fanning the flames that are boiling new blood. Rocky's superhuman nemesis Ivan Drago (Dolph Lundgren), the man who killed Adonis' father Apollo Creed in the ring, has trained his own son Viktor (Florian Munteanu) to become an instrument of vengeance with which he intends to right the wrongs of his past, thereby regaining the approval of a country and a family that disavowed him after his loss to Balboa. It goes without saying that Creed and Drago wind up in the ring together, but it's what goes on between the punches that really keeps us hooked and uppercutted. Much like the first Creed felt like a fresh recalibration of the original Rocky, this sequel walks away from the ring as the spiritual remake of Rocky III, although it recycles elements from Rocky II. If you're a fan of this series, there's not a whole lot here that one would call surprising. 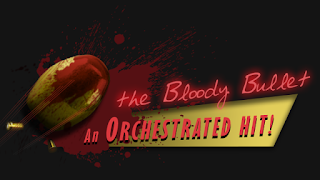 The real shock here is that a formula telegraphing so many punches can remain this engaging, and a great deal of credit for that has to go to the central performances. Once again, Michael B. Jordan is simply electrifying every moment that he is on screen. His conviction and dedication to the material are palpable. Tessa Thompson captures our attention and empathy effortlessly. Stallone, as always, provides the warm heart upon which the film keeps its beat. But all of that was to be expected. The biggest revelation here is Dolph Lundgren. Finally given the chance to flesh out the monolith of menace he played 33 years ago, this older incarnation of Drago is actually a human being with motivations and feelings. Lundgren plays him as a simmering cauldron of deeply wounded pride, unable to see beyond his own pain until a moment of truth so poignant that it moved the audience to cheers. And don't count out Florian Munteanu as Viktor Drago. You're liable to hear critics of this film call his performance a shallow retread of his own namesake, who was about as deep as a pool of armpit sweat. It is true that a good portion of his job is to stand there and look intimidating, which he does very well, but Creed II has a much better script than Rocky IV. Stallone's screenplay for the latter didn't develop a shred of Drago's humanity until almost the very end. 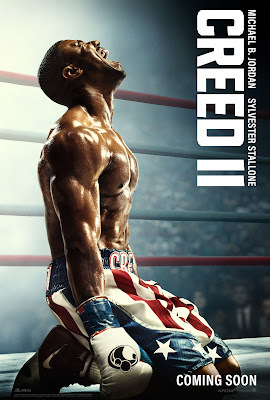 It's clear from the very beginning of Creed II that special care and attention to detail was paid by everyone involved in the creative process, most especially during a very well-acted scene that features the film's most unexpected cameo coming face to face with Ivan and Viktor Drago. As a followup to Rocky IV, you could call this one of the best sequels ever made. It accomplishes a feat that's next to impossible: Continuing an admittedly weak (albeit entertaining) story in such an inspiring way that it makes Rocky IV a better movie by association. Apollo Creed's death no longer feels like a formulaic contrivance, but has real weight and significance in the lives of four men and two women unable to escape its consequences. Even if Creed II isn't as visually exciting as Rocky IV, what it lacks in aesthetic panache is easily balanced out by crisp pacing and a more involving story. As a sequel to Creed, this is an equal. The screenplay by Sylvester Stallone and Juel Taylor (with a story credit given to Luke Cage scribe Cheo Hodari Coker) plunges deep into the psychology of these boxers and asks a central question that serves as the running theme of the entire film: What are you fighting for? It seems like an easy enough question to answer, but it's not, and the journey Adonis Creed embarks on to figure it out is utterly intoxicating from start to finish. Winner and still champion, Creed II is one of the best films of the year.